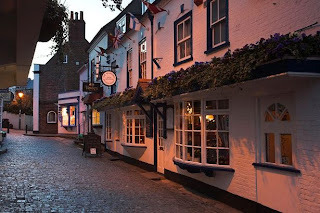 It was while walking past the tenth stall selling woollen slipper socks that I realised Lymington must be the OAP capital of Britain. There was also one vendor at the thriving Saturday morning market along the High Street selling “roll-on girdles”, which sound excruciating. But I can happily report that the hundreds of pensioners who have settled in the Hampshire town have made an excellent choice. 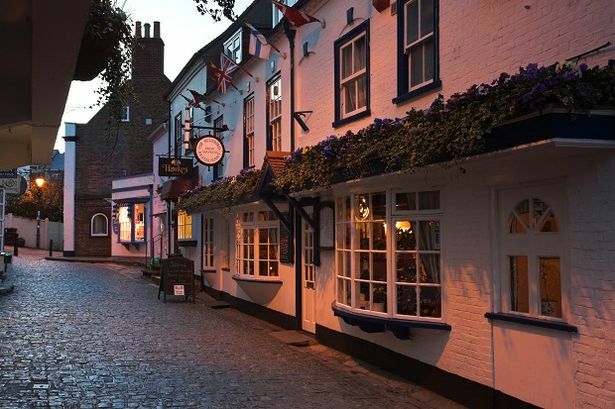 Lymington, which sits on the edge of the New Forest National Park, is a gem – with a bustling port, cobbled lanes and gorgeous countryside. Beautiful beaches, fat pheasants and so much more to explore on Hampshire coast.